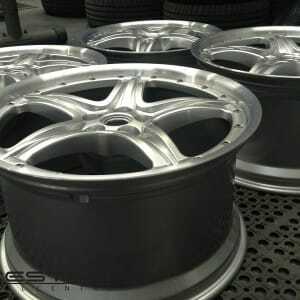 Ferrari 599 GTB split rims completey refurbished with diamond cut outer and refinished face in platinum silver BEFORE…….. AFTER………. 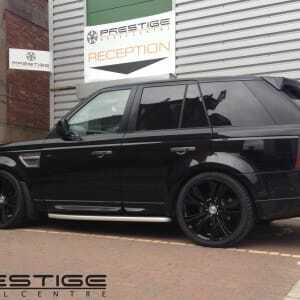 Range Rover Vogue alloy wheels fitted to Range Rover Sport at Prestige Wheel Centre UK. Available in a variety of finishes including silver, black and anthracite with custom finishes also available. 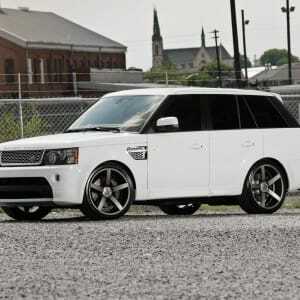 Contact us for all of your 4×4 needs. 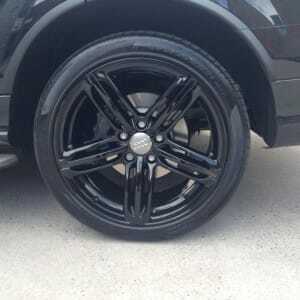 Another happy customer with his Audi Q7 21″ wheels refurbished and colour change to Gloss Black at Prestige Wheel Centre Birmingham. 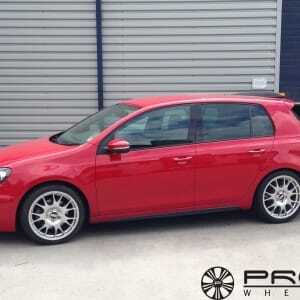 BBS CH wheels fitted by Prestige Wheel Centre. 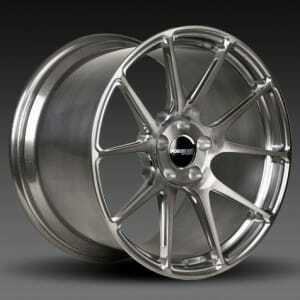 We supply all models of BBS alloy wheels and have expert knowledge of vehicle applications.